Don’t miss out on the chance to see the top sights this city has to offer! 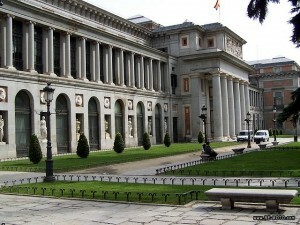 Visit the Prado and other top museums after an enthralling journey through the Capital of Spain while taking short breaks between locations and taking pictures galore on one of the most cultural and memorable activities on offer. This will give you an in-depth view of the art, culture and history that has shaped this beautiful city. 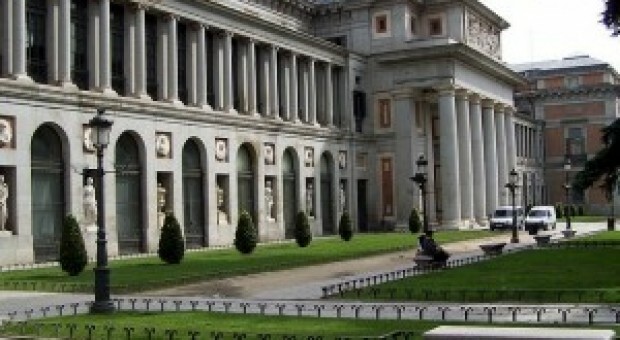 We will make our way through the most renowned and known parts of the city with our final objective being the grandiose Prado museum, where you will be given instant access through the main doors.